Our extensive range of floor cleaning equipment and floor cleaning supplies includes an essential floor cleaning product for every task. 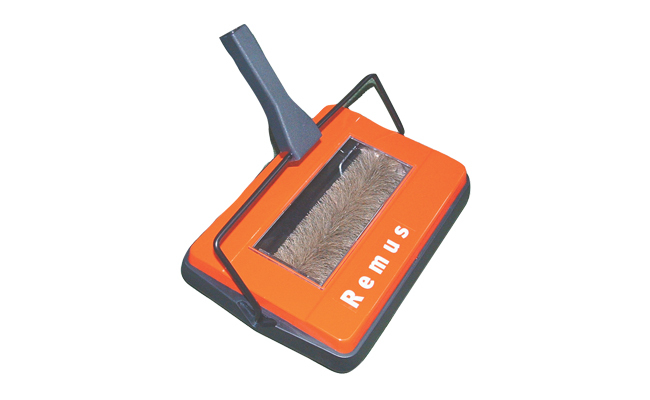 From mops and brushes to carpet sweepers and floor machine pads, our range of wholesale floor cleaning supplies can be used to clean a broad variety of indoor and outdoor floor surfaces. With floor cleaning equipment from industry leading brands such as SYR, Contico, Robert Scott, and Jangro, you are guaranteed to find a high quality and reliable piece of floorcare equipment for an efficient and effective clean. As well as commercial floor cleaning equipment, here at Pattersons Cleaning Supplies we stock a vast array of commercial cleaning equipment including industrial chemicals for cleaning floors and other surfaces. Our extensive range of janitorial equipment is all available to buy online, with next day UK delivery. Browse the full range of cleaning products from leading brands, Jangro, Diversey and more.